Color correction improves the overall cinematic quality of your film and is one of the most important final stages needed to complete your story. Think of color correction as Photoshop for video where you can alter and balance the color of your image by adjusting gamut controls to change the brightness, contrast, saturation, and gain. One of the most talked about softwares to use for video color correction is Blackmagic Design’s DaVinci Resolve 12. Recently-updated to version 12.5, DaVinci uses nodes instead of layers to color grade, offering more flexibility and a greater number of combinations to use when mixing effects, grades, and 3D tracking. Da Vinci Resolve 12 is free but has a steep learning curve. As an alternate, Adobe Premiere Pro is easier to master but has minimal color grading options compared to DaVinci Resolve. Before you bring your video into color correction, it’s best to ensure your source video files are recorded at optimal levels. As powerful as DaVinci is, please remember that your source file must be they will work the best if you capture the best quality footage during production. This means to keep track of your camera’s color gamut, and include the entire range of colors able to be read by your camera’s sensor. Your ISO is also important when coloring later in post. 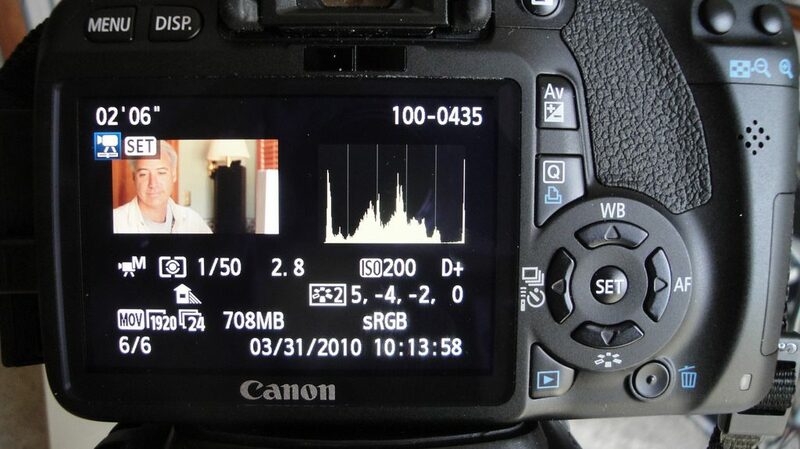 A good way to keep an eye on your ISO is the Histogram function available on most cameras. It depicts the level of light coming through the camera. When most of the graph is to one side, it is either too light or too dark. Seeing the graph squished to one side means that it is crushed and some information that was once available is no longer. The image might look good on the viewfinder, but the histogram will be more accurate. For instance, let’s say the shot is looking into someone’s bag. We may see all that’s in the bag via the viewfinder but find that once we download the footage, it’s too dark. You can try and lighten it in post but the detail of the items in the bag will not be visible due to the crushed black levels in your histogram. Making your footage properly exposed will help make your coloring experience much more fun and a lot easier.